The GLOBE is DEAD -- RELOADED! Added more graphics and data analysis than the initially released video. Enjoy! 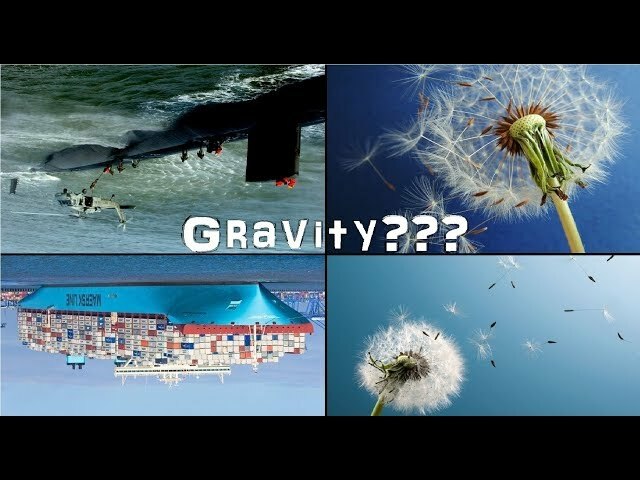 This simple observation shows a very weak vacuum overcoming the full force of gravity. Why then do we not see the very strong vacuum of space not being able to overcome gravity at a much further distance? Our entire atmosphere should immediately disperse into space and this observation shows it. The very notion of gravity pulling the Earths atmosphere down is a direct violation of the Second Law of Thermodynamics. If you still believe you live on a spinning ball flying through space, you’ve successfully been indoctrinated. How to be Saved - The Most Important "Truth"
Getting saved is the easiest and most important thing you can do 🙂 You just have to come to the knowledge that you (like everyone else on earth) are a sinner in need of salvation or we would spend eternity in Hell. Salvation is not something we could ever attain on our own, that is why Jesus came to this earth and paid the ultimate price for our sins by allowing himself to be sacrificed for all mankind so through him we can be saved. Jesus led a sinless life and by doing so was able to take all of humanities sins they would ever commit on himself making one sacrifice that covered all sin. To be saved you have to say a prayer something like this (and most importantly mean it because God reads your heart). Say "God I know I am a sinner. I know that because of my sin Jesus came to this earth and died for me making atonement for all the sins I would ever commit. I believe Jesus died on that cross and raised from the dead three days later conquering death and making a way for me to be saved by taking my sins upon himself. I pray Lord that you save me and come into my heart and life allowing me to be born again through Jesus, living in this world but no longer being of this world. Thank you Lord for saving my soul please lead me, guide me, and direct me all the remaining days of my life. In Jesus name I pray, Amen." John 3:3 (KJV) 3 Jesus answered and said unto him, Verily, verily, I say unto thee, Except a man be born again, he cannot see the kingdom of God. Romans 6:23 (KJV) 23 For the wages of sin is death; but the gift of God is eternal life through Jesus Christ our Lord. Romans 5:8 (KJV) 8 But God commendeth his love toward us, in that, while we were yet sinners, Christ died for us. Romans 10:13 (KJV) 13 For whosoever shall call upon the name of the Lord shall be saved. John 3:16-17 (KJV) 16 For God so loved the world, that he gave his only begotten Son, that whosoever believeth in him should not perish, but have everlasting life. 17 For God sent not his Son into the world to condemn the world; but that the world through him might be saved. 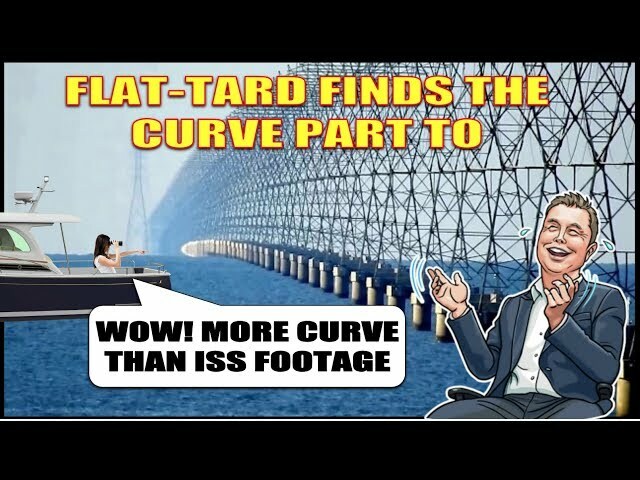 This compilation of videos, sermon excerpts, NASA blunders, true science vs. false science, declassified government documents, and visual evidence is a great introduction to anyone baffled at the dramatic rise of the present Flat Earth Revival. Many are shocked to find out that PhDs, engineers, commercial pilots, Army Rangers, Navy Missile operators, retired US Air Force officers, former NASA employees, professional basketball players and yes even a pastor of 32 years like myself are flat earthers. This video will at least answer some of the reasons why this is a growing movement. 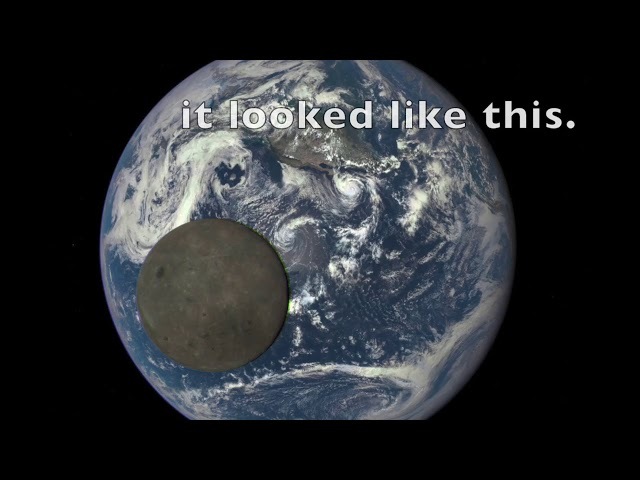 MORE REAL PICTURES OF EARTH FROM DEEP SPACE? As we have learned from watching many hours of fake space footage, it's difficult to perfect the art of deceit without getting caught in the act. It seems that some countries are better than others at deceiving the world, but. Israel just isn't one of those. 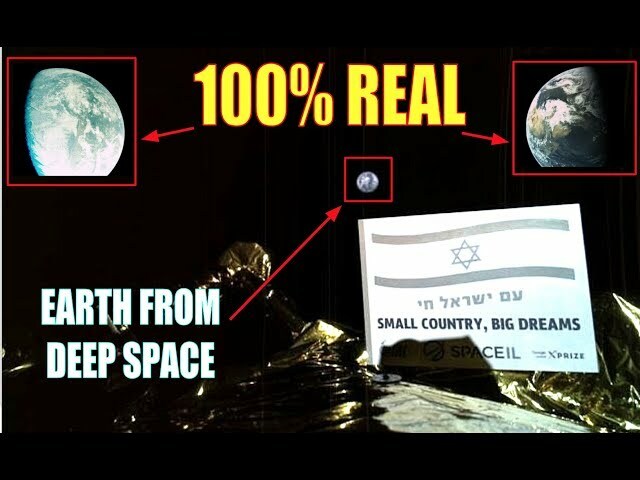 I really thought China was on the top of the list for fake moon missions, but Israel has already surpassed them. I do believe near the end, I said they were set to land there April 12th and then corrected by saying April 11th. Most of what I've seen says the 11th. Not sure why I said 12th, but it could depend on your timezone. I'll update this as I find newer info. It shows how this impressive camera can flash bright enough to light up the far side of the moon from 292 miles. It would be like a camera on the ISS lighting up the visible surface of earth. I don't currently have a designated area to do live streams or edit videos, so I have decided to build an office in the basement of my new house. The house itself is still under construction and all expenses for the office will be out of pocket as they aren't part of the construction loan. Any donations would be put to good use and help us out a lot! Thanks so much for all of your support! GYROSCOPE PROOF THAT FECORE ARE LYING! VIDEO SHOWN UNDER FAIR USE ACT FOR EDUCATIONAL PURPOSES. 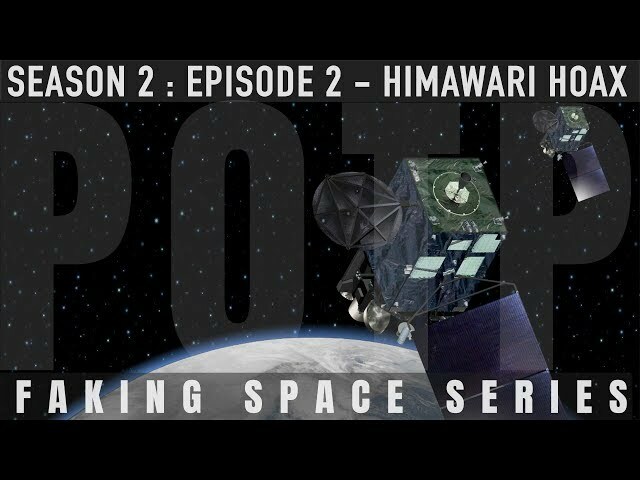 FAKING SPACE Season 2 Episode 2 covers the Japanese Himawari hoax. I AM NOT A MEMBER OF THE FLAT EARTH SOCIETY. THEY ARE A CONTROLLED OPPOSITION GROUP WHO PROPAGATE LIES ABOUT TRUE FLAT EARTH THEORIES AND OVERALL TRUTH MOVEMENT. This channel has gotten a lot bigger than I ever imagined and therefore I'm unable to respond to every comment on every video. I do welcome an email from you if you have feedback or questions - paulontheplane@gmail.com. Vulgar comments and language will not be tolerated. I report all comments I feel are inappropriate. Well thought-out comments using critical thinking and asking legitimate questions without insulting or belittling are welcomed. If you are just here to cause problems, your comments will be removed and/or reported. This is the live video footage taken with the p900 that goes together with the video analysis in the previous video. These observations prove beyond all shadow of a doubt that we live on a flat plane. The angular size calculations match the flat earth thus utterly destroying any remaining fantasies about living on spinning, globe earth. This is an absolutely stunning observation taken just before sunrise in the Canary Islands. From a viewer height of 6.5 meters above sea level and a distance of 160.5 km to Gran Canaria we can see our beautiful flat earth in all her glory. The angular size calculations match flat earth perfectly. This unbiased observation completely destroys any remaining fantasies anyone might have about living on a spinning, wobbly globe. Is the horizon physical or optical? Globe believers may not like this one. Here we observe two different ships from 4 km and 13 km away. The video makes a strong case that the horizon is optical and not physical. This would support the flat earth model. The typical hard-core globe believer's response of "refraction, refraction" is also easily dismissed as a potential reason for why we see way more of the Armas ferry Tirajana than we should. Enjoy. 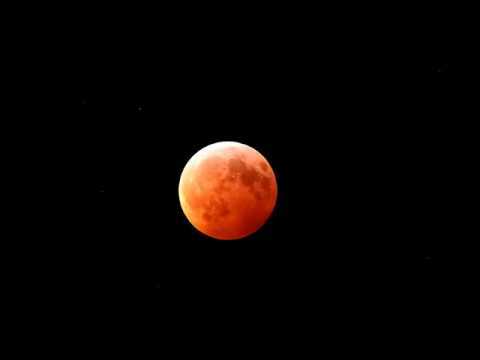 Proof they are lying about space, moon missions and beyond. Don't believe China Chang'e 4 Probe with their stories about the far side of the moon landing in 2019. 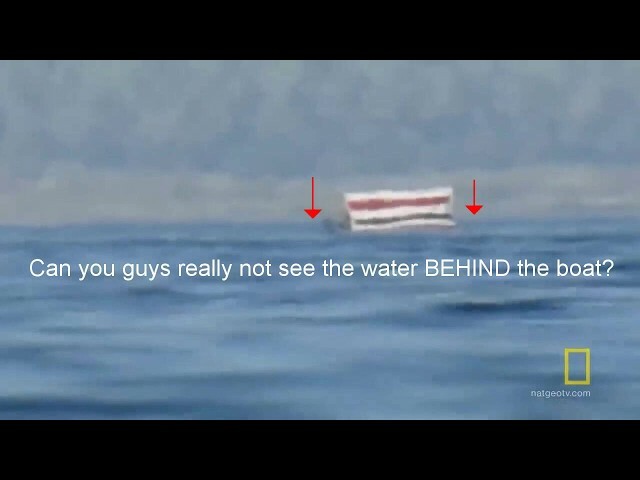 Don't believe the United States with their NASA stories and fake pictures they always show to the public. In this video, you will clearly see things don't add up. Research space and the truth about what's really going on. Special Thanks to my awesome sponsors! 💡 NEW!!! Become a Celebrate Truth Member! Badges, Special Emoji, Discounts, Exclusive Live Streams and more! Sometimes when looking for the curve, you just find it and move on. However, there are a growing number of some stubborn people out there that deny the curve no matter how much evidence is put forth. This is a story about one of those people. 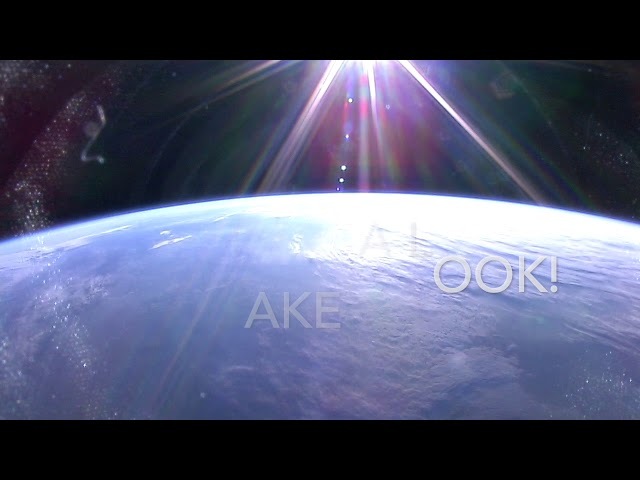 Wide Awake "Illusion of a sunset"
Video of Apollo Astronauts making fake pictures of earth that would eventually end up in the background of the moon images. Actornot grows a scorpion tail at 6:21Credit FlatHeadPolitics for spotting this. Music title Brightly Performed by The Boy & Sister Alma. 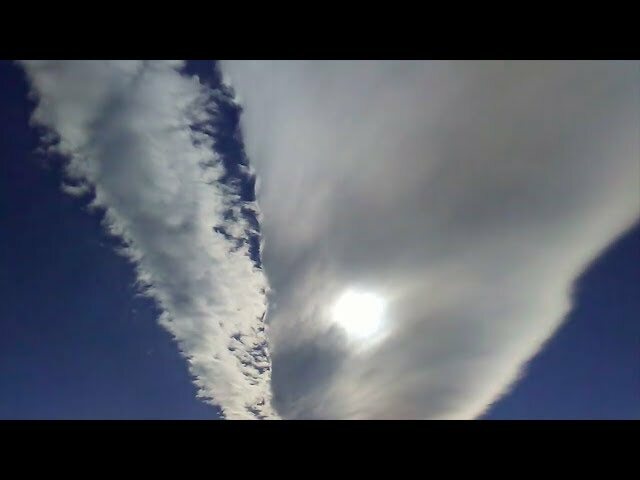 These time lapses and pictures were taken on 1-20 & 1-21-2019. I have live footage and might share some at a later time. These were taken with the Nikon P1000 and Nikon B700 cameras. Thanks for watching and hope you enjoy these. If you'd like to donate to my channel and cause please hit the link below. Thank you.